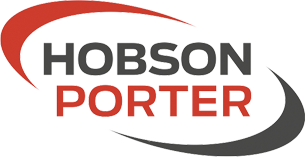 Hobson and Porter continued to prove its deliverance of high-quality projects through its completion of the Kingston Rovers Enterprise and Training Experience (KREATE) project at Engage Super League side Hull Kingston Rover’s KC Lightstream Stadium. The £8 million project includes first class training facilities, a 2,600-seat stand and 10 corporate boxes, conferencing facilities for up to 350 delegates and Enterprise Managed workspaces, with facilities and support for start-up businesses. 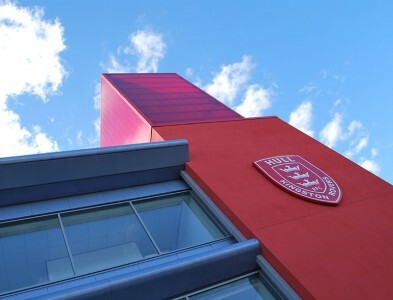 The project, which was completed in collaboration with NPS Humber Ltd, scooped the Best Community Project-Large award at the Local Authority Building Control (LABC) Building Excellence Awards in June 2014 and is now regarded as the most iconic building in East Hull.